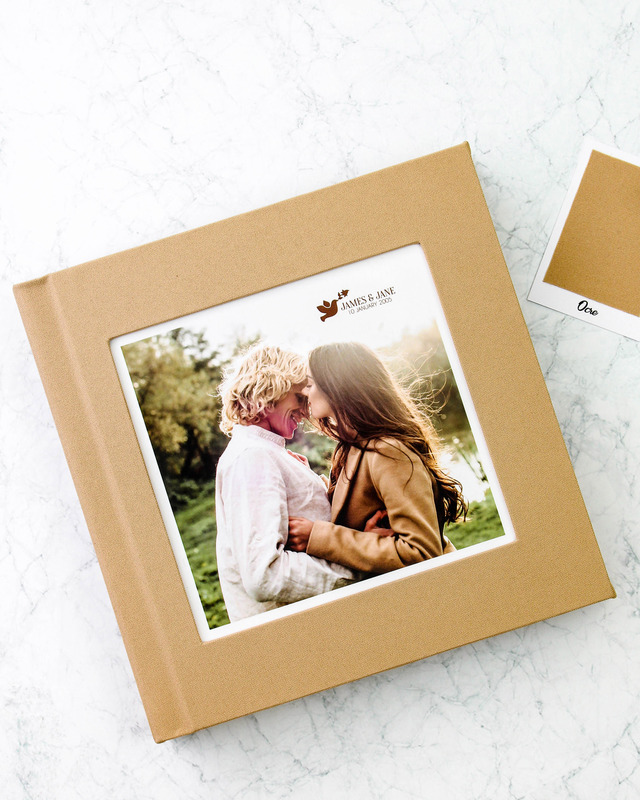 Our Layflat photobook is true classic for your most defining moments. Options include / orientation, cover materials, mount board, box and more. Customize a classic layflat now. 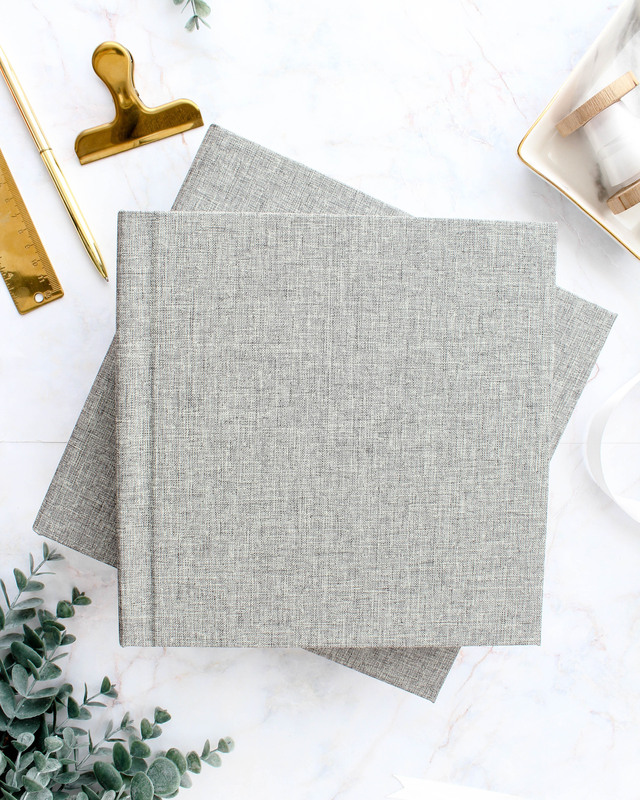 selection of linens, fabric and faux leathers to bring a luxurious and timeless feel to your book. to showcase your best images across two full pages. Extra sturdy pages that do not bend to give your book an exceptional quality in finish. Lovingly hand bound for archival quality that stands the test of time. Perfect for occasions like Wedding, Anniversary, Travel, or any scenery, landscapes and panoramic photos.